Looking out for best things to do in south Goa? I am going to tell you why you must explore south Goa. So, go ahead and continue reading if you are planning a trip to Goa for your next holiday. WHAT IS GOA ALL ABOUT? You must have heard a lot about the party scenes in Goa. And obviously, it’s no big surprise. Goa is, after all, one of the most happening places in India for party lovers. But did anyone tell you how beautiful this place is even without those rave parties and the beach festivals? Not many people know that Goa is also a perfect retreat for adventure seekers, sports lovers and those who prefer serenity amidst nature. Often thinking about Goa, we ask the question to ourselves or to our friends.Which part of Goa should I plan? North Goa or South Goa? I tried by best to explain your dilemma in my previous post on North Goa. Click the button to understand where you should head out! WHAT IS SOUTH GOA ALL ABOUT? While North Goa is all about parties and celebrations, South Goa is a nature’s paradise complete with its heavenly beaches and mysterious forests. The temples, churches, historical forts combined with some phenomenal multi-cuisine eateries will make your trip extremely rewarding and satisfying. In today’s post, I will tell you about some of the coolest places in South Goa where you will find everything that I just told you about. 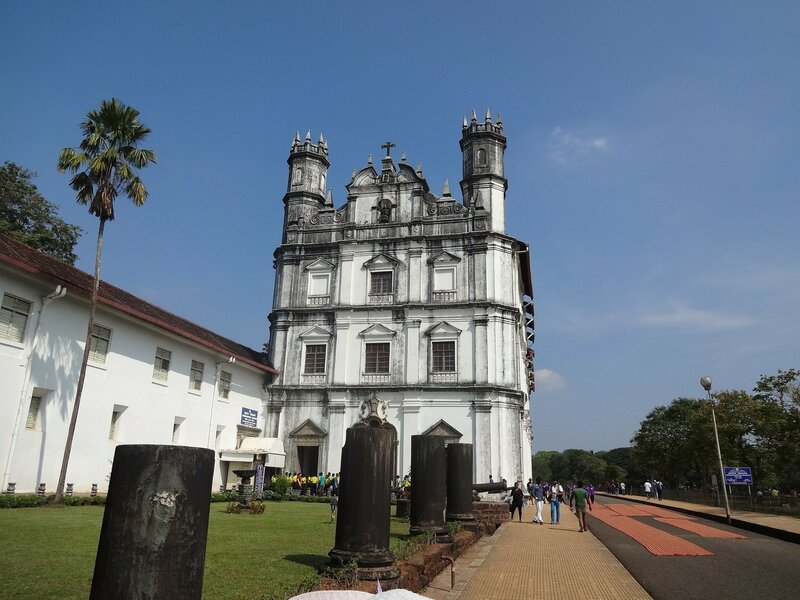 A post about North Goa has already been published on our site earlier. 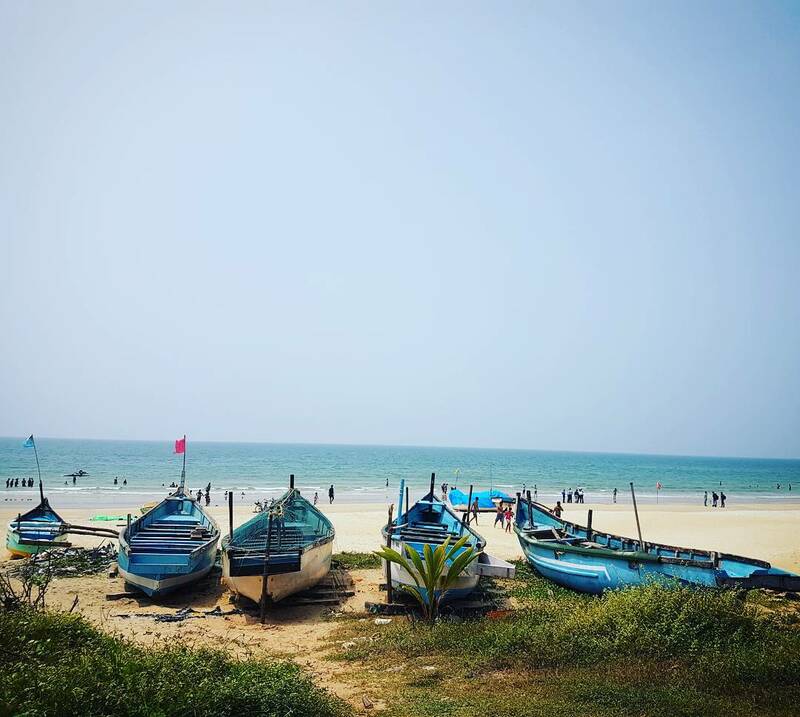 So in this post, I will focus entirely on South Goa. So, let’s explore the awesome South Goa! Panaji is the capital of Goa and trust me it is one of the coolest capital I have ever seen in India. 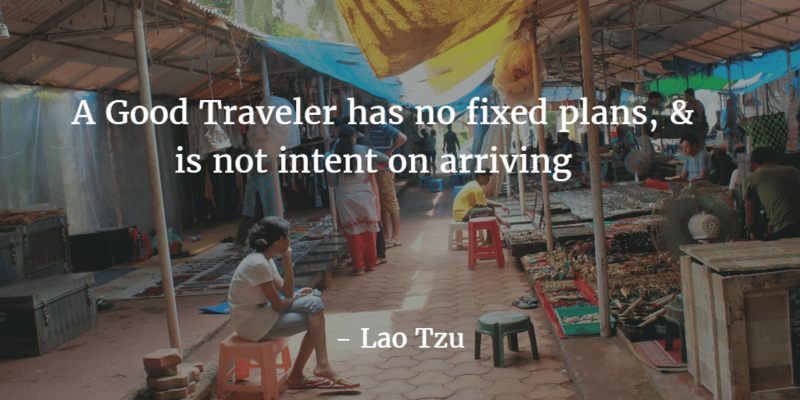 You must explore Panaji when in Goa! 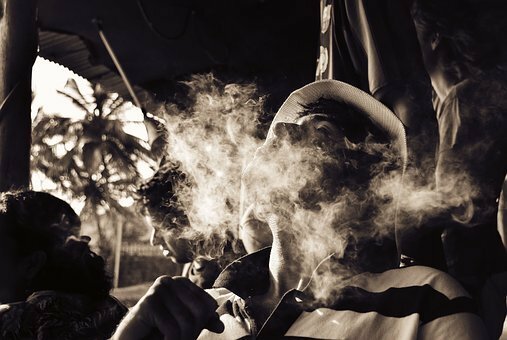 Let us now explore South Goa a bit more. Is it famous only for parties or is there more to it? the first thing to do here, of course, is to visit the beaches. 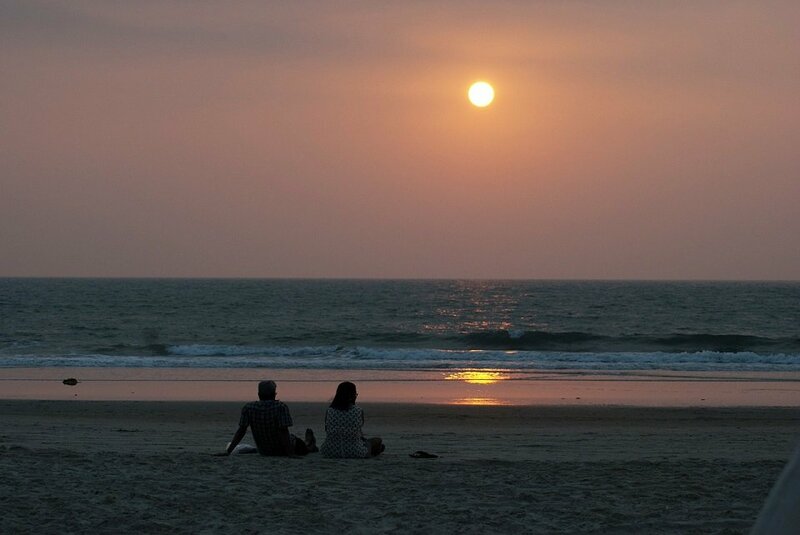 Being a coastal destination, Goa would not disappoint you with its amazingly beautiful beaches. We categorised sightseeing in North Goa by Category. 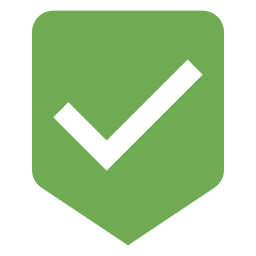 Please click specific category to directly jump to the post. 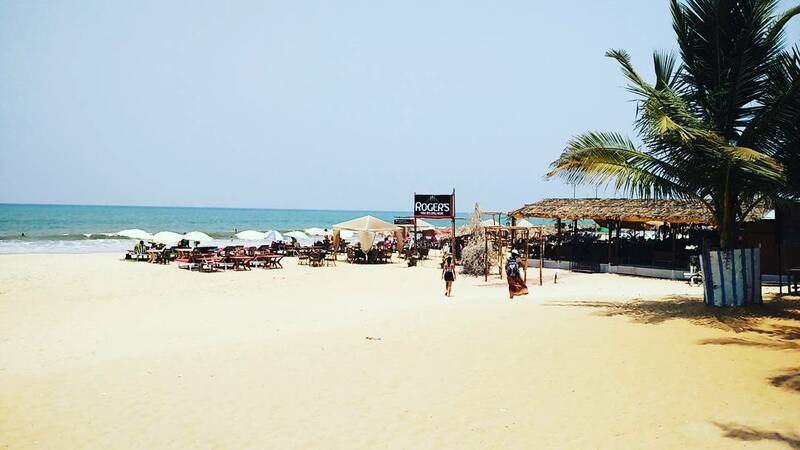 We all know what Goa is known for- So, why not explore these north goa vibrant beaches? 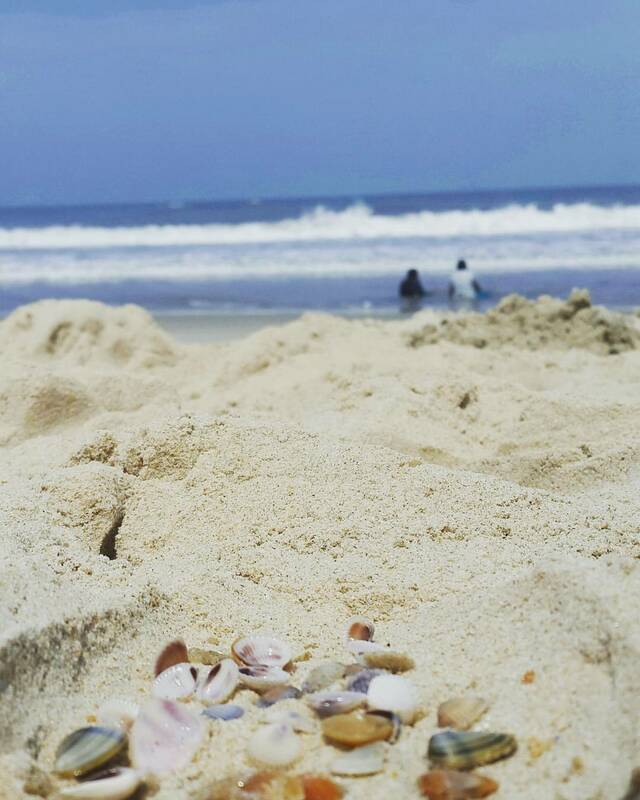 There is more to beaches in Goa. From Asia's largest church to some less known temples, know all about here! 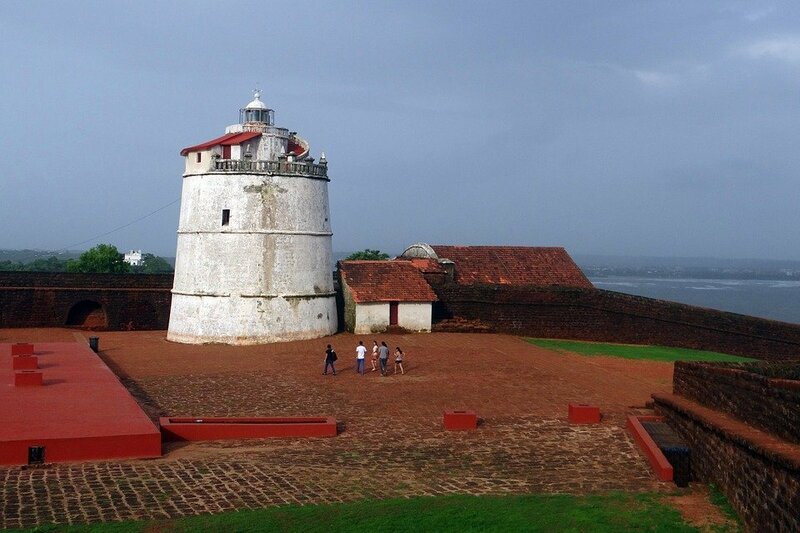 Okay, enough of religious places, let's move to great ancient Goan forts! One of the most exquisite places in South Goa is Benaulim. If you want a beach with minimal people, this is the place you should visit.Benaulim is a town in South Goa district. 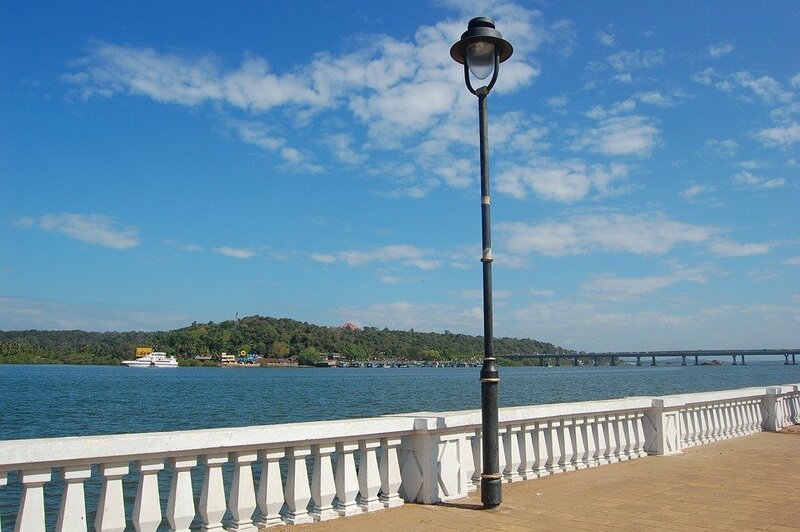 Ideally located, this beach town is a little south of Margao. This village was earlier known as Banahalli, which translates to the ‘Village of the Arrow’. 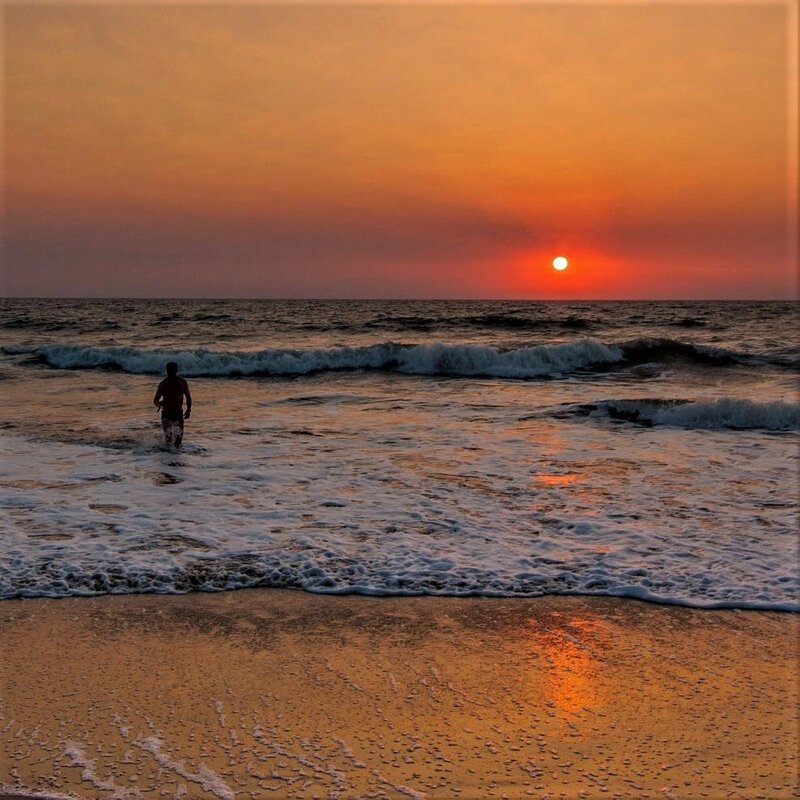 The Benaulim beach is not as commercialised as their counterparts in North Goa, and you can relax undisturbed for as long as you want with only the sound of the waves keeping you company. 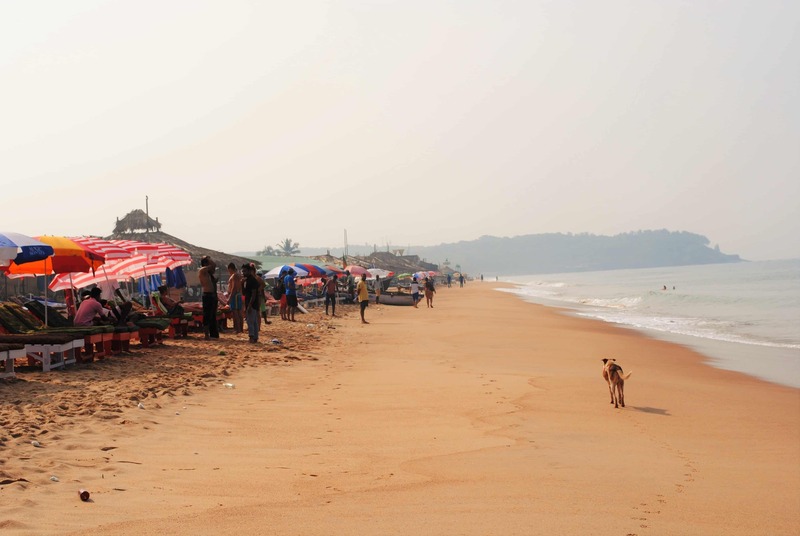 There are a few shacks on the beach and a few hotels in the area which myriad a variety of seafood. The Benaulim beach is safe for swimming, and all popular water sports. You can have all the fun indulging in some great water sport like parasailing, jet skiing, wind surfing etc, which is provided by very professional outlets. Joecons Garden Restaurant will certainly satiate your appetite for seafood. These are very well known joints in the area and is quite affordable. They also have a beach shack, which you should really check out. Costa Fusion is another beach café that stands out. It has a really simple décor but the ambiance is such that it instantly puts your mind at ease. If you have fancy tastes, you can also visit the Taj Exotica at the extreme south end of Benaulim. It is very nicely designed, beach front and has spacious room and swimming pools outside in the open for your leisure. Varca is another town in South Goa, which is famous for its beaches. The popularity of the place invites tourists from all over the world. The town stays decently crowded during peak season and has a lot of places for every kind of interest. Popular beach resorts like the Ramada Caravela Beach Resort, Zuri White Sands Resort, and the Club Mahindra Varca Beach Resort offer luxurious stay in Varca, which will make you keep coming for more. 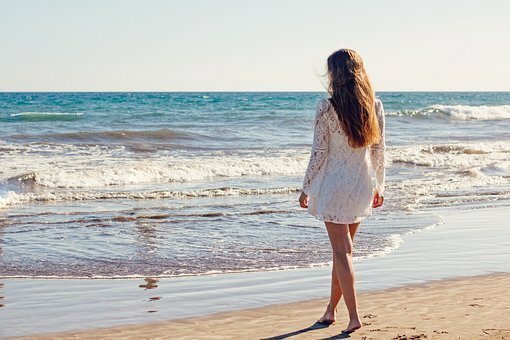 However, if you are looking for a secluded getaway with your friends, there are a lot of beaches in and around Varca, which are generally quite free from the rush that is prevalent in the other beaches. Famous beaches of this sort are the Betul Beach and the Betalbatim Beach amongst many others. 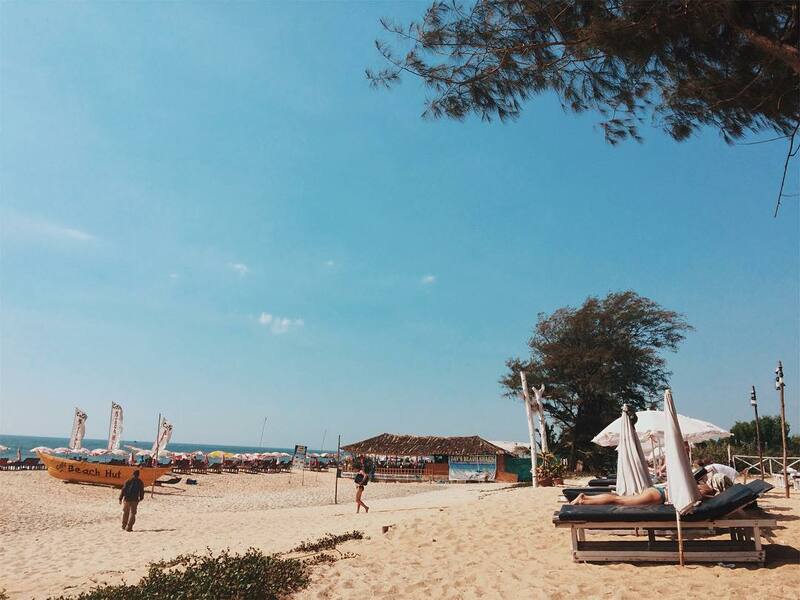 You can go to the Betul Beach and the Betalbatim beach for a nice calm environment. Betul Beach has a huge fishing community, and the area is surrounded by fruit trees and coconut palms offering a very scenic and relaxing atmosphere. The Betalbatim beach, which is situated in Varca is famous for dolphin watching if that peaks your interest. You will be taken out into the sea on traditional fishing boats and is quite an exciting experience. The Arossim Beach, located 18kms from Varca is a popular destination for water sports. You can surf, sail and paraglide, and indulge in many exciting water sports that will pump your adrenaline through your bones. Also popular is the Legacy of Menino Jesus, known as the Church of Lady of Mercy. It is situated at the center of the village square, which was founded by Father Bento Ferreira in 1640. The church draws a huge number of visitors and if you are traveling in the month of October, you can enjoy the Farma festival, which is celebrated on the second Monday in October every year. The church draws a huge number of visitors and if you are traveling in the month of October, you can enjoy the Farma festival, which is celebrated on the second Monday in October every year. Palolem is one of the most beautiful beaches in Goa. Located in the south of Goa, it is a natural bay surrounded by lofty headlands on either side. The beach has a sloping bed which allows you to venture out into the sea up to 100m from the beach. The beauty of the place makes it an ideal place for tourists and Palolem registers high footfall during peak seasons. Palolem organizes beach festivals and is always steaming with activities. However, you might face minor problems here. This is due to the high density of tourists that the beach sees every day. You have to be careful about your belongings, over priced sellers, and in general been pestered by restaurant owners. If you are looking for a more laidback atmosphere, you should hit up Patnem. There are good restaurants, accommodations, and bars in Patnem too. Palolem is quite small and if it is a beautiful day, you would enjoy taking a walk around the town and explore the nuances the town has to offer. Mopeds, bicycles, and motorbikes are available for rent for those who don’t want to walk. You can also take a ride on the scenic coastal road northwards to visit Agonda beach and Cabo da Rama which is a ruined fort on top of a cliff. A ride from Mobor to Cabo da Rama can be a really great one especially because of its fine roads and the scenic beauty that you can enjoy along the way. Inside the fort is the church of Santo Antonio. The devotees of Goa still use this church for offering prayers. You can also click some really cool photographs here with the white church and the black fort as a stark background. The fort provides majestic views of the entire length of Colva beach and the Canacona stretch. Another must visit place, is the Cotigao wildlife sanctuary, which can be a daylong trip. This sanctuary is popular for its dense forest of tall trees. The sanctuary also houses a variety of wildlife animals and exotic birds. Food options in Palolem are great. You have myriad varieties of food for every taste bud. You will find both Indian and International cuisines all along the beach. Fernandes is a great shack, which is located on the beach. They have great Indian food. You will love their fairly cheap and freshly cooked fish that they serve. Cool Breeze is a jazz café that is quite popular in Palolem. We will greatly recommend their wood fire cooked fish dishes. Cavelossim is a village in South Goa and hosts a well-known beach. The beach in Cavelossim is known for its contrasting black lava rocks against the white sand. This beach also attracts a lot of tourists because of the peaceful and quiet that it offers. The Beach is sandwiched between the River Sal and the Arabian Sea. Palm trees surround the shoreline and relaxing on the beach, with a beer in hand, overlooking the vibrant landscape will surely make you want to stay there for long. The main attractions in Cavelossim are the Leela Kempinski Goa Spa Center, the Holy Temple of Shree Shantadurga Devasthan and the Cavelossim beach. The perfect day would include sightseeing, swimming or in general enjoying the Cavelossim Beach, then hanging out at the Blue Whale Beach Shack to chill with some great drinks. Proceed for lunch at Mama Mia and for dessert at Joe’s River Cove. You could also indulge in watersports and other activities on the beach in the evening. Do not forget to opt for the dolphin sighting trips, undertaken by the locals. Besides these, you have the option of going on boat rides both in the Sea and the Sal River. The main market of Benaulim is located at Maria Hall which is very near to the beach. The distance would be hardly 2kms. You will find all sorts of Goan things here, especially those pieces of jewelry that is made of shells and other local artifices. The Home Centre and Magson’s supermarket are the popular shopping destinations in Varca for all kinds of souvenir for you to pick up and gift your loved ones. You will find almost everything here. 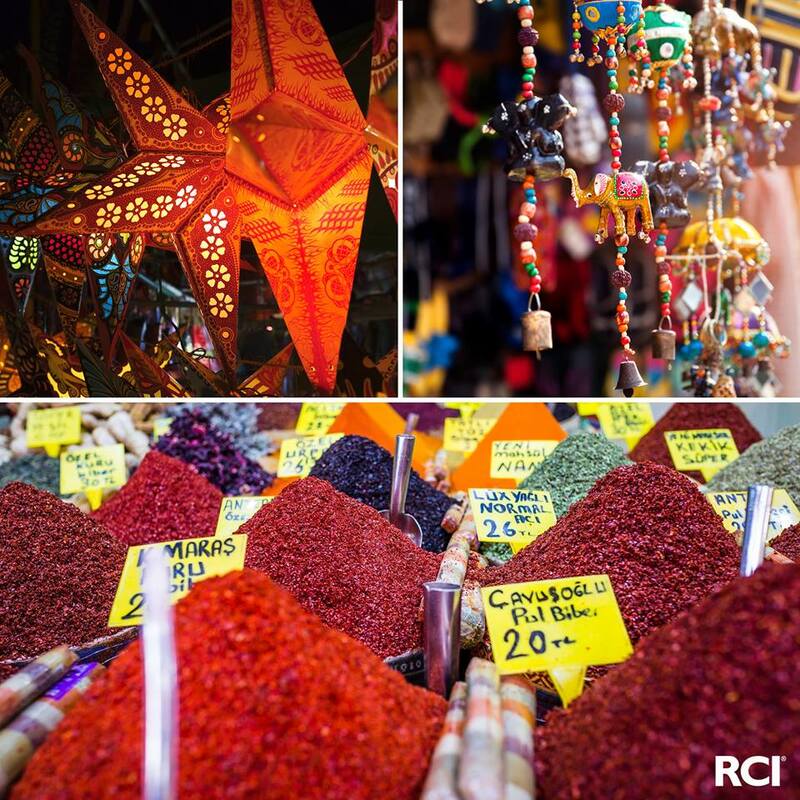 Once you enter the market, you will be overwhelmed by the smell of spices that are sold here. But it is best known for dry fruits, especially cashew nuts. You can lay your hands on some really great Bibinco cashew nuts and take them home for friends and family. Visit the MMC New Market for some mementos at cheap rates (although this place sells other stuff too). 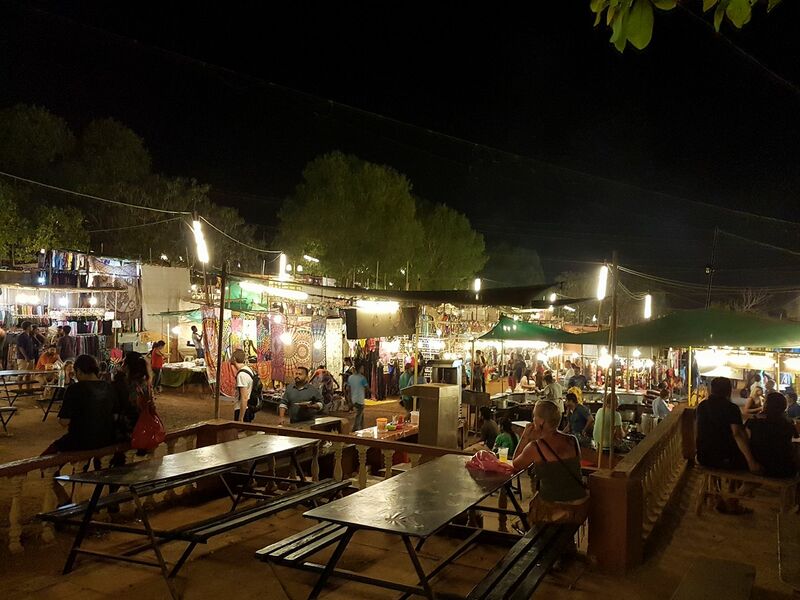 This place is good for those who plan to stay in Goa for a longer period.You can visit Gandhi Market and pick some fresh fruits to munch on as an evening snack. You will also find a number of vegetable vendors here. The best time to visit Goa is from mid-November to mid-February. December & January being peak season. November & February best for less priced stay and activities. The weather during this period remains at its best. The otherwise high temperature starts falling now, enveloping the atmosphere in the cool sea breeze that springs up. You will love to spend your day at the beach soaking the sun and relaxing in a recliner sipping your favourite drink and enjoying the fascinating view of the sea. It is said that Goa is at its best form around Christmas time. An air of festivity pervades over the city. The streets are all lit up with fancy lighting and Christmas Carol and hymns reverberate in the churches. I want you to be safe and enjoy your memorable travel to south Goa, Below are few checklist for yours safety! Carry your wallet/cash/credit cards in the inside pocket or in backpack- NEVER in your rear pocket. Do not leave your valuables, documents unattended in your room. Keep them safely stored in the hotel’s safe box. Do not forget to apply SPF/ UV cream . Nothing has a fixed rate in the city, from taxi to local market so don’t forget to bargain. I have told you where I went to in South Goa while I was in Goa. It’s your turn now to tell us your story. If you know of a better place in South Goa that was not included here by me, do leave a comment below. I would love to add it to my list. Your bio is really interested to know about you. I just check out, Well let’s come to the post. I have been in Goa but didn’t visit in South Goa. As you shared info about South Goa so it looks really beautiful. I really feel I should once again plan for Goa to see South Goa Sightseeing. Thanks for this Travel info! It’s really interesting blog about Goa, 3 months back all friends planned the trip to Goa, It’s really a very interesting place in India. we all visited hotels, temples, resorts etc. But south Goa is one of the interesting places to stay in Goa. Thanks for sharing the information! we all friends enjoyed the south Goa.